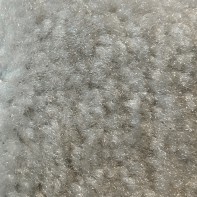 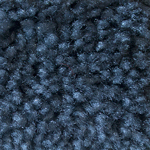 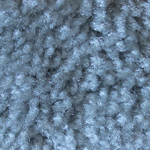 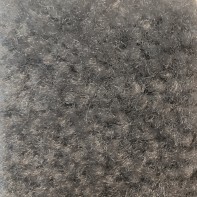 Our heaviest and more comfortable grade carpet pile with a pile height of over just one‐half inch. 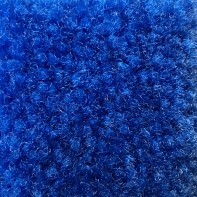 Great for highly visible customer areas requiring plus comfort, and a perfect compliment to high‐end booth designs. 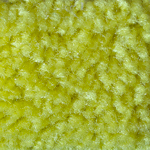 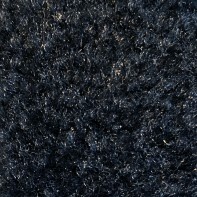 Our carpets are made using up to 28% recycled content and are 98% recyclable. 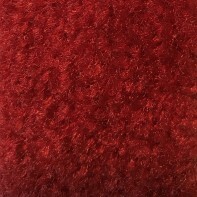 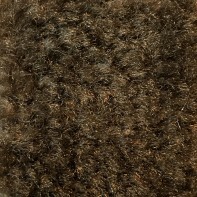 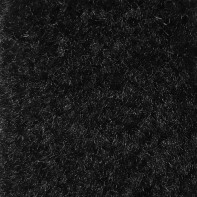 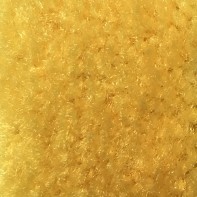 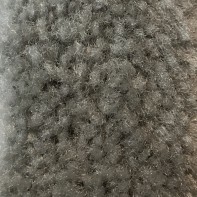 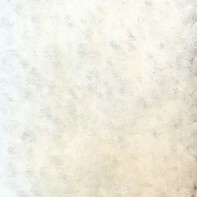 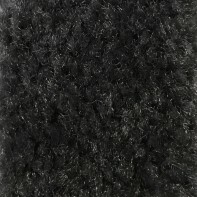 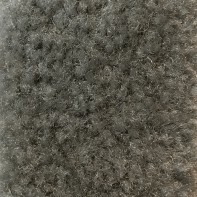 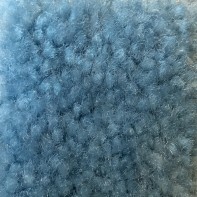 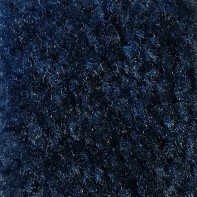  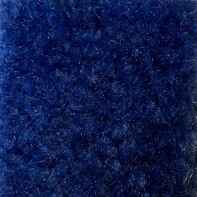 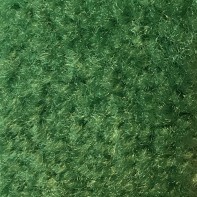 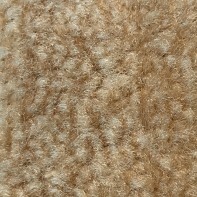 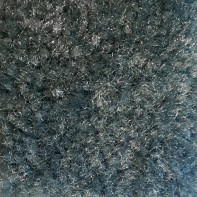 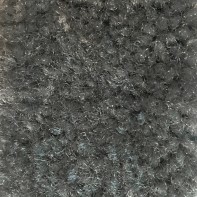 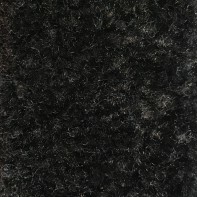 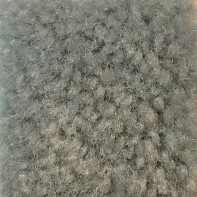 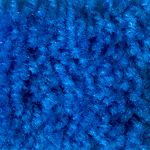 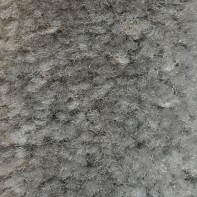 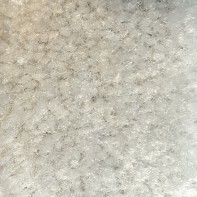 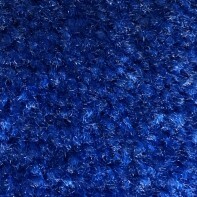 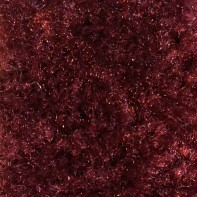 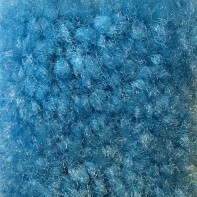 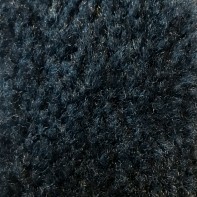 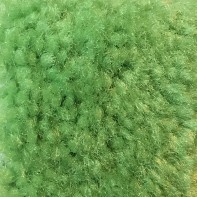 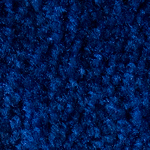 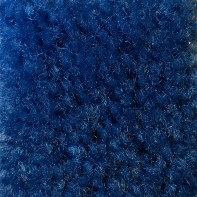 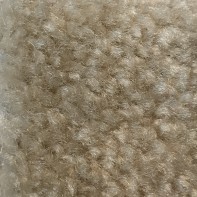 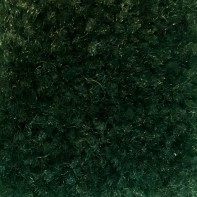 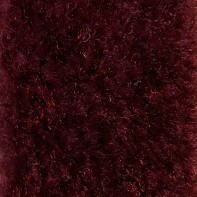 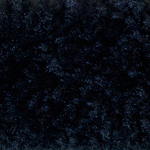 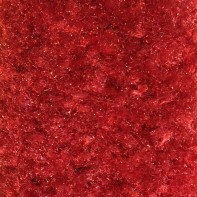 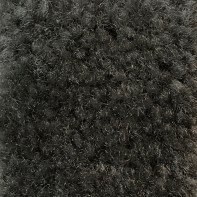 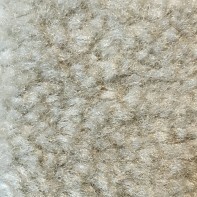 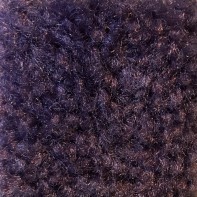 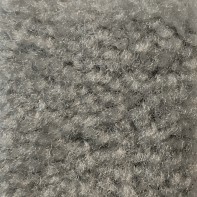 Our most popular and best selling carpet. 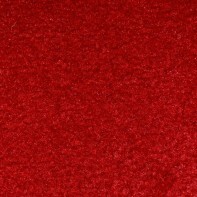 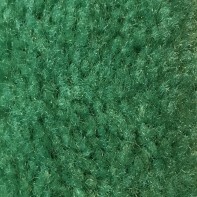 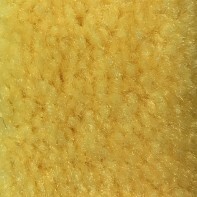 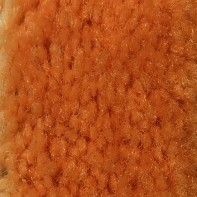 This medium grade carpet is best used in actual booth exhibit areas. 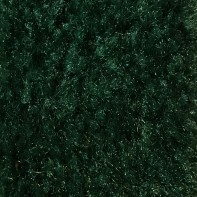 Excellent for use with borders and corporate logo inlays, and available in more than 26 stock colors. 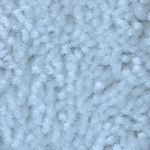 Our carpets are made using up to 28% recycled content and are 98% recyclable. 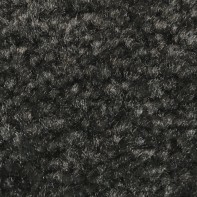 Perfect for large registration areas and aisles. 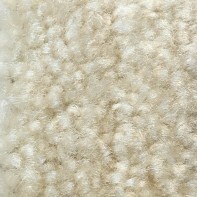 Priced to cover large areas economically. 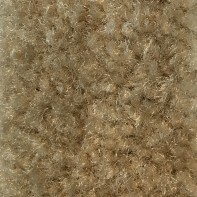 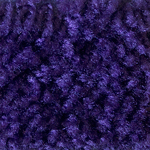 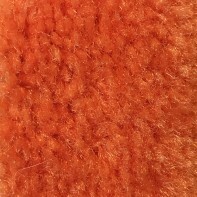 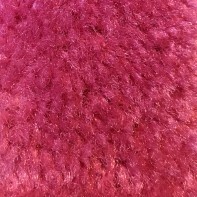 This affordable, yet, rich pile floor covering is available in many colors. 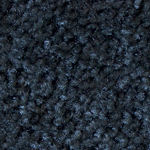 Our carpets are made using up to 28% recycled content and are 98% recyclable.